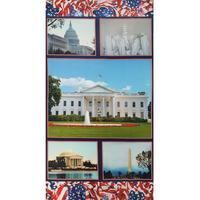 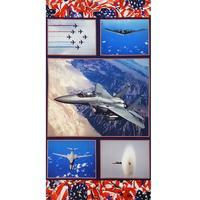 Duty, Honor, Country from the American Spirit collection. 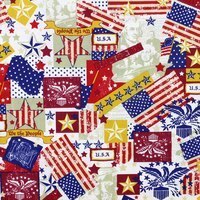 Digitally printed on 100% quilter's cotton. 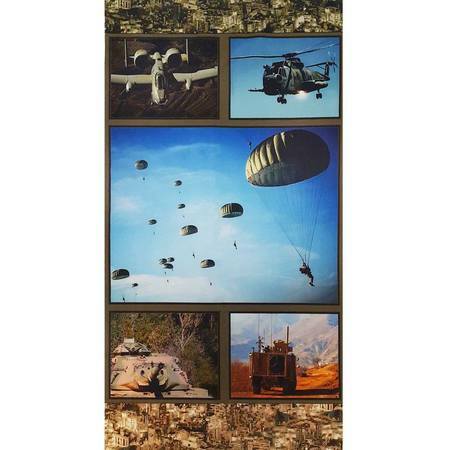 This panel measures 23in wide and features various military scenes including air crafts, tanks, paratroopers, and army camo.